The Sigma Group of Companies is owned and managed by a team of professionals with extensive local and international experience in water and wastewater treatment. Sigma Water Engineering (M) Sdn Bhd, based in Selangor, Malaysia, serves as the MEA (Middle East and Asia) regional headquarters for its parent company, Sigma Water Canada Inc. of Canada. To provide specialist service of the highest quality in water and wastewater industry and be the front runner in pursuit of a cleaner environment. To be a leading design company known for it's technological expertise in providing guaranteed environment solutions globally. We will always remain committed to put the best interest of our customers first and take great care of the trust that our customer put in us. We specialize in providing compact and easy to expand systems. All systems are custom engineered, and guaranteed for the process selected. 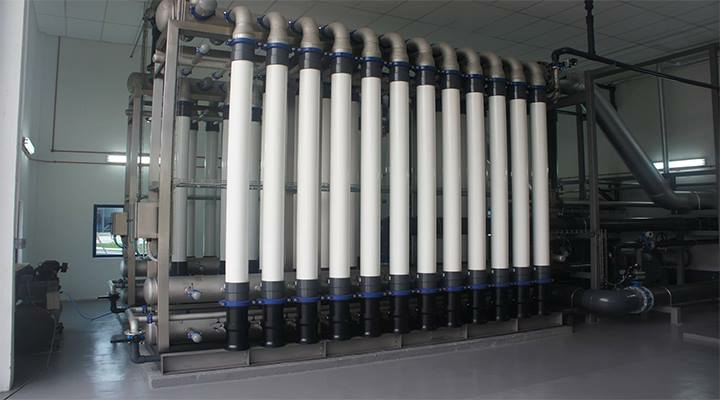 Based on the clients raw water avaiable and treated water required, Sigma designs an appropriate treatment process. Sigma is a leading provider of innovative technologies for a range of industrial wastewater treatment applications. Sigma prides itself as being a pioneer in modular designs that are economical, consume minimal foot print, and easy to operate. 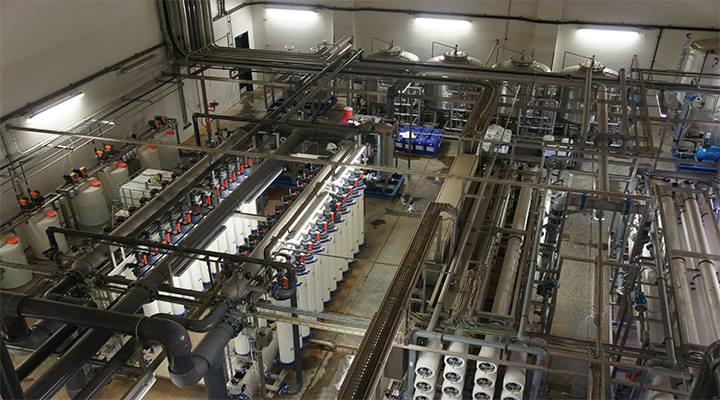 Sigma offers a combination of technologies to suit wastewater recycle & reuse applications. We offer primary, secondary, tertiary & polishing membrane treatment technologies that are tailored to suit a apecific application. 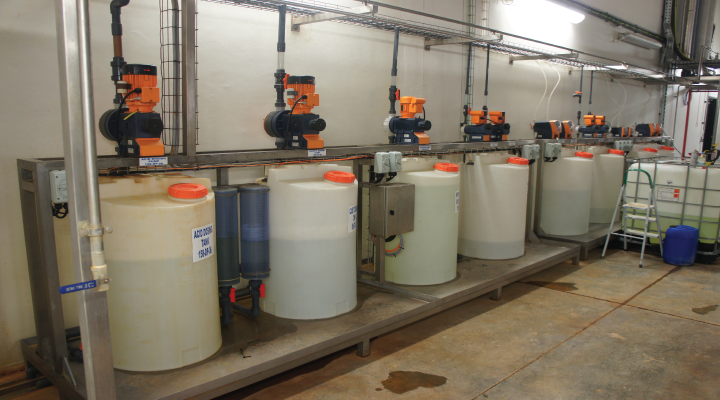 Sigma offers a complete range of treatment chemicals for water & waste water treatment. All chemicals are available in stock for rapid delivery. Sigma can be your partner in operation & maintenance of water & wastewater treatment systems. Our manufacturing capability ranges from fabrication, assembly and testing within our facilities. Sigma takes pride in its people who, with decades of combined experience globally, are the core strength of the company. Understanding the needs of the client as well as taking the time to educate the end user, Sigma works in tandem to identify the various options available for treatment; provide preliminary designs and sizing; assist in acquiring regulatory approvals followed by installation; commissioning and providing ongoing operational support. Sigma Water Engineering (M) Sdn. Bhd.